Set Of Isolated Images Of Circus Elements. Royalty Free Cliparts, Vectors, And Stock Illustration. Image 92700282. 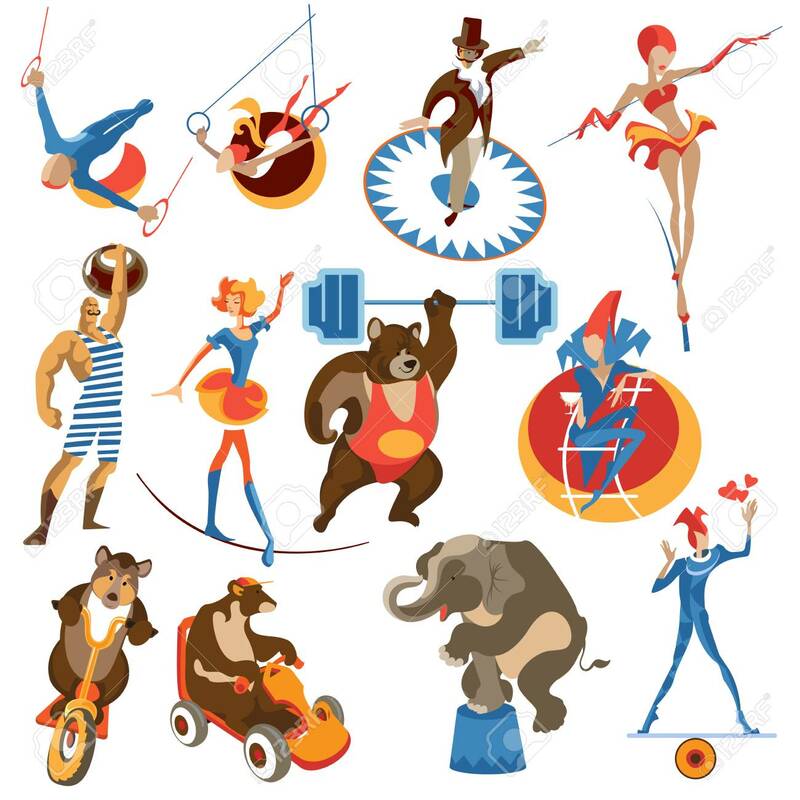 Vector - Set of isolated images of circus elements. Set of isolated images of circus elements.